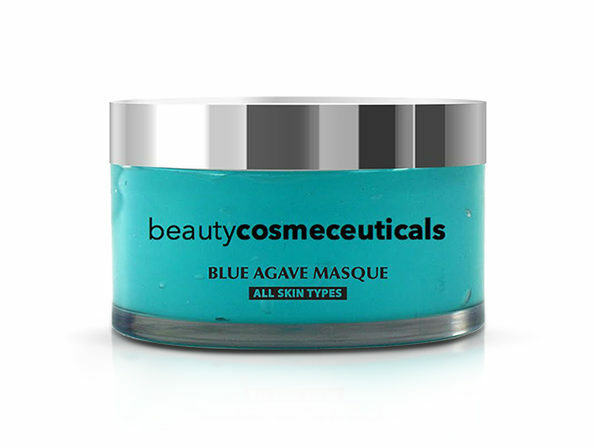 The Blue Agave Mask is a nourishing formula that utilizes the antimicrobial properties of Blue Agave to promote clear skin. 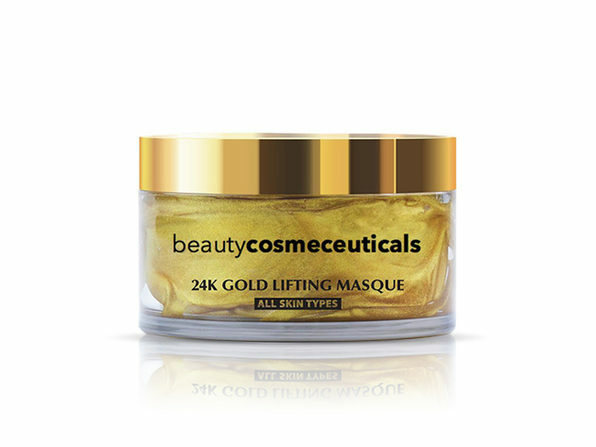 Hydrating and softening, this mask is infused with apple stem cells and Vitamins C & E to tighten the skin and reduce the appearance of fine lines and wrinkles. 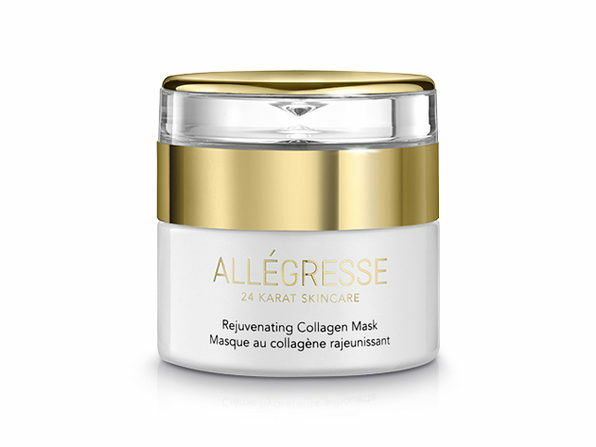 Before you know it, your skin will begin to feel rejuvenated, hydrated, and healthy. Apply a fair amount over clean face and neck area. Allow to penetrate for up to 10 minutes. Rinse with lukewarm water. Use two to three times per week. 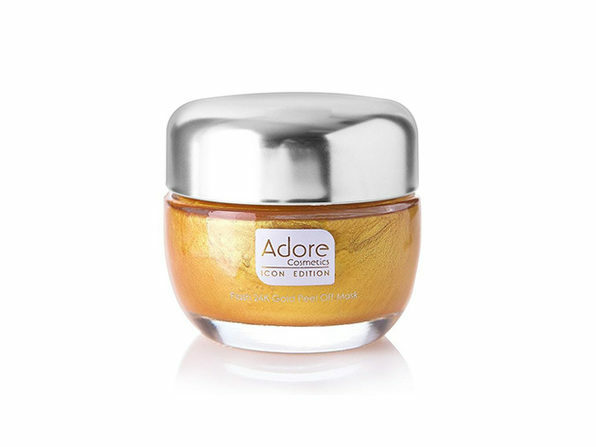 Paraben-free, petrochemical-free, and no sulfates.